In these comments I will not discuss the past literature proper, but will focus instead on some problems that produce an incomplete and unbalanced view of the past development of our discipline. These issues are important because, having a more complete grasp of their subject, parapsychologists may improve their writings and may acquire a different sense of the complexity of factors behind their discipline. Furthermore, these new perspectives will affect the views of students and newcomers of the field as well. In summary, it is my hope that these comments—addressed to parapsychologists who write about aspects of the history of our field—will help us expand the reach of such writings. Overall, and to quote from historian Christopher Hill’s book The World Turned Upside Down (1972/1985), “most of our history is written about, and from the point of view of, a tiny fragment of the population, and makes us want to extend in depth as well as in breadth” (p. 16). The following are examples of this problem. One of the main ways in which history in general may be distorted is through what has been called the “great man” approach. 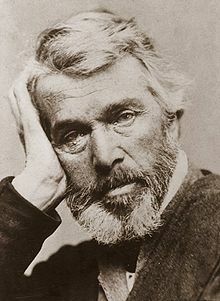 As expressed by Scottish historian and writer Thomas Carlyle (1795-1881) in his book On Heroes, Hero-Worship, and the Heroic in History (1840), “Universal History, the history of what man has accomplished in this world, is at bottom the History of the Great men who have worked here” (p. 3). Ever since Carlyle, and even before, much of history has been written with emphasis on the exceptional and heroic qualities and work of a few individuals. The point here is not to deny that specific individuals—men such as Frederic W.H. Myers (1843-1901), Charles Richet (1850-1935), Albert von Schrenck-Notzing (1862-1929), and J.B. Rhine (1895-1980)—made important contributions to the development of the systematic and scientific study of psychic phenomena. In fact, we need more work about influential figures who distinguished themselves for their work, productivity, and leadership. But history also needs to include the less prominent if only because the past is a collective construction and not only the product of the elites. This implies that there were many other less-known figures whose work converged with the work of the better-known individuals. Their work helped the better known individuals to achieve and create the work for which they are known today. These often ignored colleagues deserve our attention if we are interested in realistic views of the past. A case in point are the individuals surrounding and working with J.B. Rhine. In addition to J. Gaither Pratt (1910-1979) and Louisa E. Rhine (1891-1983), there were so many others who were important to the work such as Betty Humphrey (b. 1917) and Charles Stuart (1907-1947). 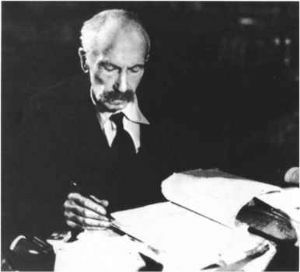 Discussions of the Society for Psychical Research (SPR) have been dominated by emphasis on figures such as Frederic W.H. Myers, Henry Sidgwick (1838-1900) and Edmund Gurney (1847-1888). While their work was essential we also need to remember there were also other figures involved in the development and research conducted by the Society. 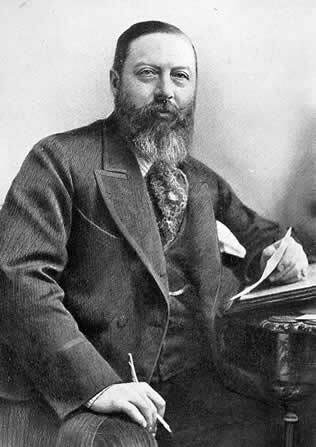 For example much more could be written about other important figures such as Richard Hodgson (1855-1905), Eleanor M. Sidgwick (1845-1936) and Alice Johnson (1860-1940), not to mention even lesser known figures. There is also a general tendency to refer to the scholars and scientists who formed the council of the early SPR with no acknowledgement that some of them were spiritualists. Hensleigh Wedgwood (1803-1891), and of others such as E. Dawson Rogers (1823-1910), Morell Theobald (1828-1908), and William Stainton Moses (1839-1892) were among these. Wedgwood, a philologist, was one of the vice presidents of the early SPR, and one the authors of the first report of the Committee on Haunted Houses (Barrett, Keep et al., 1882). Furthermore, he participated in many SPR meetings, and contributed cases to the spiritualist literature (e.g., Wedgwood, 1881). Like other spiritualist members of the early SPR Wedgwood fulfilled an important function in that he criticized the assumptions and methods of SPR researchers in their own publications (e.g., Wedgwood, 1887). Moses is remembered today by many but mainly as a medium. He was also an early SPR Vice-President and an active member who participated in such tasks as the collection of cases for the Society (Barrett, Moses et al., 1882). His writings show that he was also a serious student of psychic phenomena with a considerable knowledge of the literature on the subject. His expertise was also visible in his editorship of the spiritualist journal Light, a job he held for several years. Moses’ studies of psychic phenomena included a books about mediumistic communications (Moses, 1879) and detailed article discussions about such phenomena as materializations (Moses, 1884-1886). There is a similar need for expansion in discussions of early parapsychology in the United States of authors who focus on well-known individuals such as James H. Hyslop (1854-1920), William James (1842-1910), and Australian Richard Hodgson (1855-1905). One hopes that the scope of the history of American psychical research may be expanded to cover a variety of additional figures. 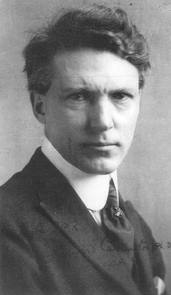 One example was Hereward Carrington (1880-1958), known in his early career for his discussion of mediumistic and other forms of trickery (Carrington, 1907). 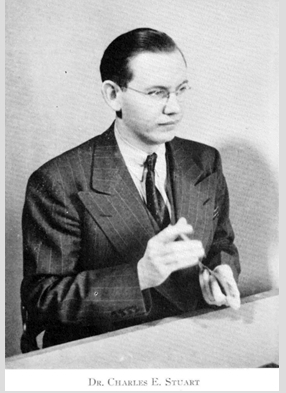 He was born in St. Saviour, Jersey, one of the Channel Islands, but conducted his psychical research from the United States. Others include publisher and lexicographer Isaac K. Funk (1839-1912), physician Rufus Osgood Mason (1830-1903) and minister and writer Minot J. 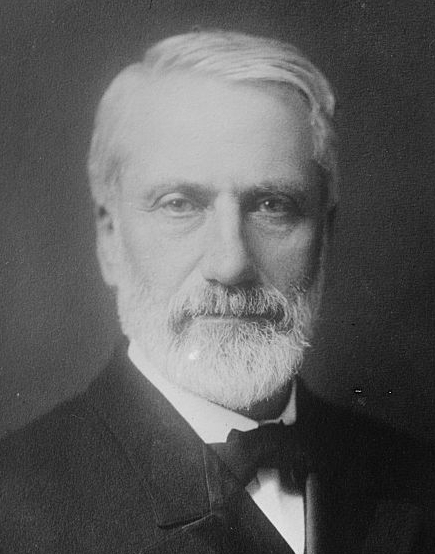 Savage (1841-1918). Barrett, W.F., Keep, A.P.P., Massey, C.C., Wedgwood, H., Podmore, F., & Pease, E.R. (1882). First report of the Committee on Haunted Houses. Proceedings of the Society for Psychical Research, 1, 101-115. Barrett, W.F., Moses, W.S., Podmore, F., Gurney, E., & Myers, F.W.H. (1882). Report of the Literary Committee. Proceedings of the Society for Psychical Research, 1, 116-155. Carlyle, T. (1840). On Heroes, Hero-Worship, and the Heroic in History. London: Chapman and Hall. Carrington, H. (1907). The Physical Phenomena of Spiritualism. Boston: Herbert B. Turner. Moses, W.S. [under pseudonym of M.A. Oxon]. (1879). Spirit Identity. London: W.H. Harrison. Moses, W.S. [under pseudonym M.A. Oxon]. (1884-1886). Phases of materialization: A chapter of research in the objective phenomena of spiritualism. Light 4, 9-10, 19-20, 31-32, 41-42, 51-52, 61-62, 71-72, 81-82, 91-92, 101-102, 111, 121-122, 131-132, 141-142, 151-152, 161-162, 289-290, 299-300, 309-310, 319-320, 329-330, 339-340, 349-350, 381, 391-392, 413-414, 433-434, 443-444, 459-460, 483-484; 5, 485, 497, 508-509, 525-526, 536-537, 548-549, 560, 580-581, 592, 603-605, 615-616, 627-628; 6, 8, 19-20, 32-33, 44, 58, 68, 80-82, 92-94, 105, 129-130, 135-136, 166, 188, 195, 211-212, 220, 233-234, 253, 263-264, 273-274, 281-282. Wedgwood, H. (1881). Haunting of an old chateau at Baden Baden. Light, 1, 369-370. Wedgwood, H. (1887). “Phantasms of the Living.” Journal of the Society for Psychical Research, 3, 82-83. About 40 years ago two lady journalists from the U.S.A. visited The then U..S.S.R.and wrote a wonderful book “Psychic Discoveries behind the Iron Curtain” Since the collapse of U.S. S. R, the outer world has no information about such experiments ! It seems that the experiments are in slow motion!